At least one certified manager must be present at all times while a food operation is preparing/handling food. In Illinois, the requirement is called a Certified Food Protection Manager. In the the City of Chicago, the requirement is aFood Service Sanitation Manager Certificate (FSSMC) license. The same approved eight hour course and successful completion of the proctored national certification exam provides for both requirements. The eight hour course and testing process must be repeated every five years. The State of Illinois and City of Chicago now use the federal Food and Drug Administration (FDA) food code for their own food code regulations – just like many other states. – it’s over 760 pages! Certified Food Safety Programs focus in on the details that food service sanitation managers need to know for certification and safe food handling. 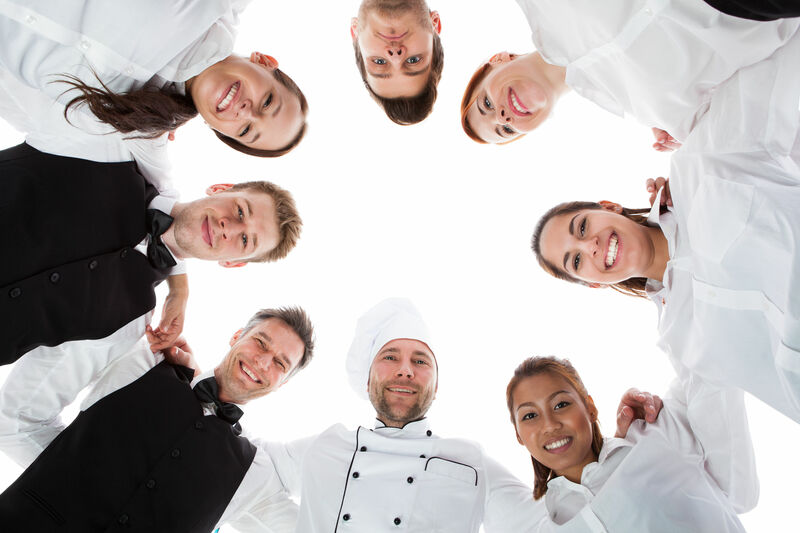 Register for a food service sanitation manager certificate course. You will get a pre-course study guide that provides the basic regulations you’ll see on the licensing exam. The course manual includes worksheets and sample multiple choice questions to prepare for the course and test. At the course, we review the reasons and rules for food safety. as we practice for the multiple choice exam. agencies promise official results within 10 business days. A passing score (at or above 75%) provides certification that is valid for five years.